If you were visiting Minneapolis, and your local friend said “Oh I know this great coffee place,” they would surely be talking about Spyhouse Coffee. 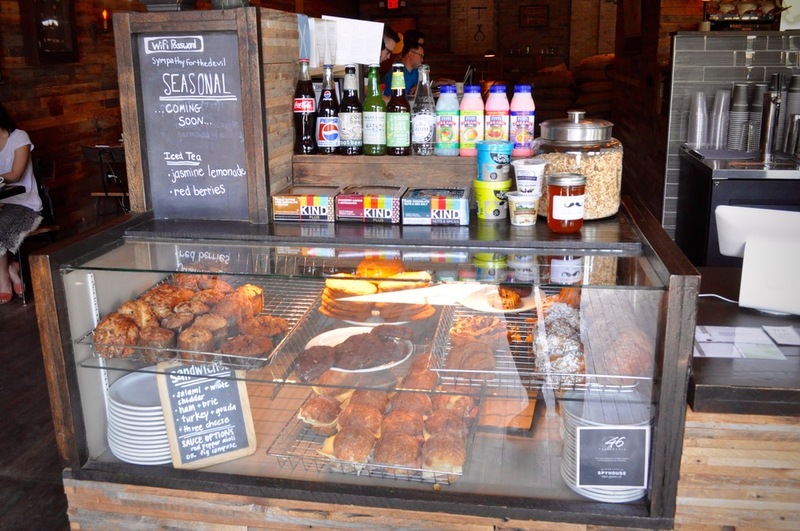 No matter which of the three (almost four) locations you go to, Spyhouse Coffee oozes cool. Walking in, you may sniff out a mild sense of pretentiousness, but it melts away as soon as you take your first sip of really damn good coffee. 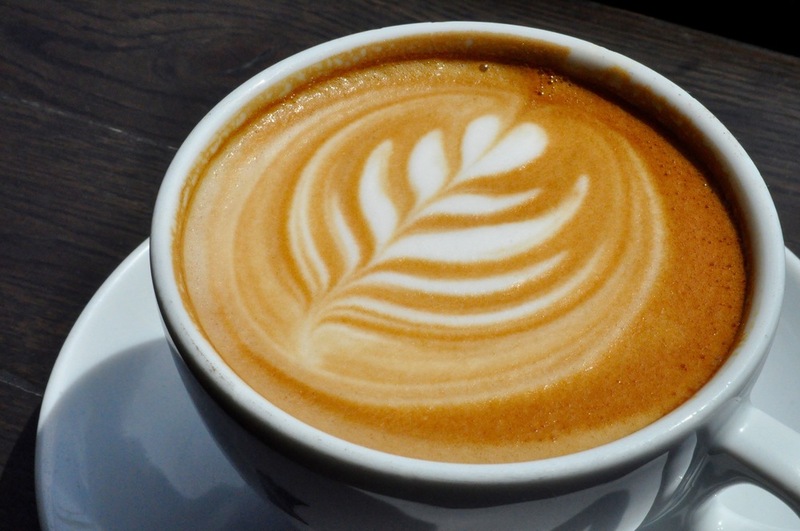 The impeccable latte art alone is worth the trip (and a good tip). Spyhouse may hint at exclusivity, but in the way that no one else there seems to belong any more or any less than you do. Spyhouse goes for quality over efficiency, taking an extra minute to make sure your drink is made exactly the right way. You’ll be faced with the decision to gulp down your drink because it’s so good, or to sip slowly just to savor the taste—lucky for you, there isn’t really a wrong way to do it. Each cup of coffee is impeccably smooth and your espresso drinks are always to the lip of the mug, threatening a spill but never following through. For the tea-drinkers out there, Spyhouse’s wide selection can set you up with a signature mug and silver teapot on a small chalkboard tray so you can continue sipping all morning. Spyhouse even knows how to do pastries the right way—from another Minneapolis favorite, Patisserie 46. If you’re someone who prefers to work on your laptop near natural light, but not outside (we all know laptops and sunshine don’t work well together), Spyhouse has loads of seating near their floor to ceiling windows. With plenty of two- and four-top tables spread about the main room, you’re sure to feel a sense of camaraderie with other laptop users and readers strewn about. Whether you’re someone who likes to spread out at a four top all by yourself, or take up a narrow space at the bar, disappearing into the windows, Spyhouse has a space for you. The shop is ideal for working and catching up with friends, because the noise level dances along the line between so-loud-I’ve-resorted-to-hand-signals-to-communicate-with-my-friend and quieter-than-the-tax-form-section-at-the-library. Spyhouse has worn wooden tables and furniture that is just a whispering ode to retro furnishings. With exposed brick at the Broadway location, exposed pipes at Nicollet’s location, and of course the Hennepin location’s tin ceilings, it’s all about industrial chic done the right way. Everything, down to the cactus on the counter and the number of cups stacked on the espresso machine, seems to be well thought out. In a place where nothing but the coffee cups are white, Spyhouse knows how to showcase their best. Spending the afternoon in Studio 2 is like spending a relaxing day with a good friend—there, it’s cozy, effortless, and easy to lose track of time. While other cafes are full of independents sipping their cold press on a summer weekday, Studio 2 is full of neighbors and newcomers alike—all of which are welcoming when you first walk in. In a cafe utopia of sorts, the vibe encourages a day of working away from the office, catching up with a friend, or just a cuppa coffee after a neighborhood stroll. Studio 2, which opened in 2014, is directly below DevJam Studios on W. 46th St. and Bryant Ave. Its high ceilings and garage door wall, which opens up right to the sidewalk, keep you feeling fresh and relaxed and with some exposed pipe and brick, there’s a hint of the modern industrial feel. Yet, it’s also homey with the vintage records on the counter and local art decorating the walls. While adults are most of the weekday’s café goers, there’s plenty of opportunity for families to enjoy the shop; in fact, Friday is always Family Game Night. Both breakfast and lunch are served each day and if you’d rather go for wine or beer instead of coffee, feel free to come by later in the evening for a glass. Feel free to bring your book club, co-workers, or a date (Wednesday night is date night after all), and the staff will make you feel right at home. With a wide range of tasty food and special drinks, Studio 2 also makes plenty of house specialties. Their adorable “flour pot bread,” which is served with a delicious blueberry sage jam, is definitely worth a taste. 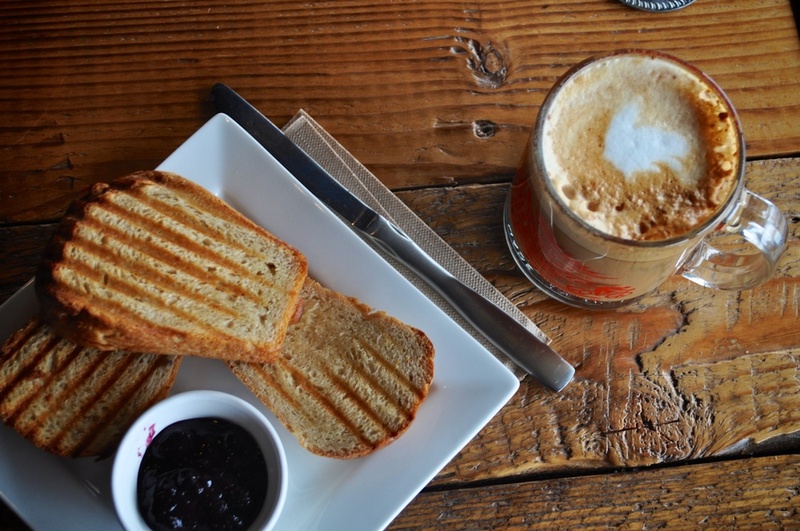 Perhaps you can enjoy some house-made coffee syrups (lavender honey? Yes please!) in your coffee, which is sure to be served in the creative glassware of Peace Coffee. In the spring and summer, the patio is open, with at least three tables for those of us who can’t bear to be away from the breeze. Studio 2, clearly an escape from the bustling heart of the city is definitely a neighborhood favorite. It also happens to be the perfect place for an iced coffee in the late morning of a lazy summer day. Location: 818 West 46th St.